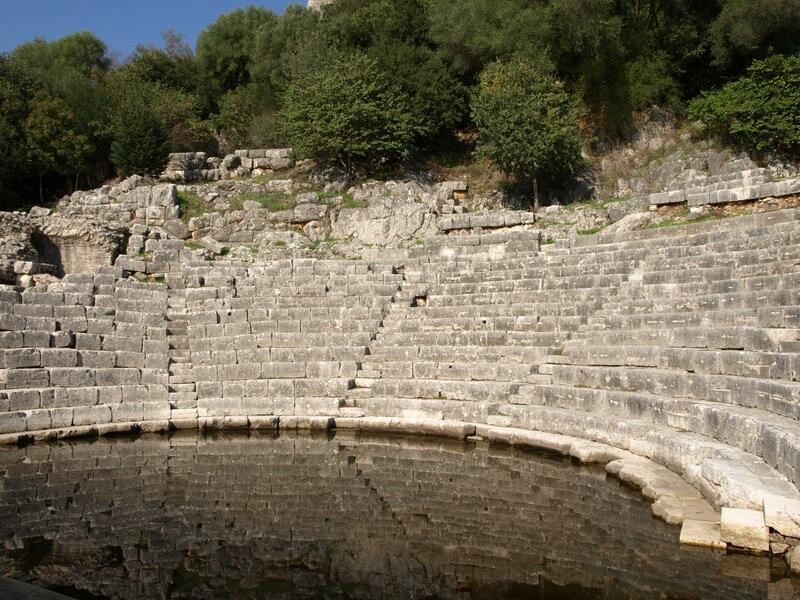 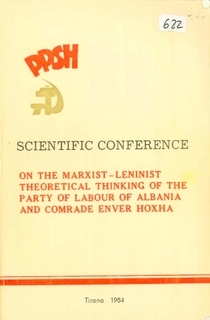 The glorious epoch of the Anti-Fascist National Liberation War of the Albanian people is an historical period which today is at the centre of the attention of our social sciences. 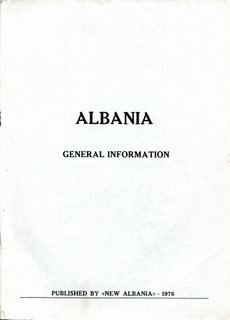 Statistical and political information about Albania as it stood in 1976. 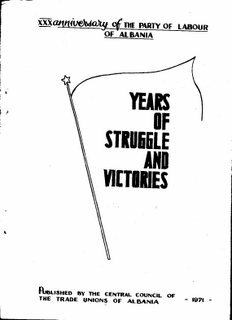 This is a large file which has been divided into two parts. 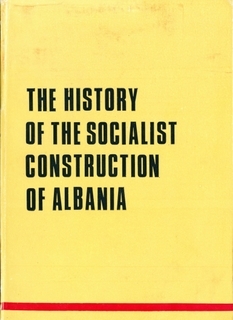 The book was published in 1988 and covers the first thirty years of the construction of Socialism in the People’s Republic of Albania from 1944-1975. 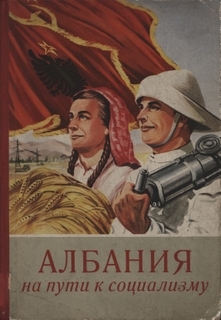 Although the text is in Russian this book is reproduced here for the interest readers might have in the photographs. 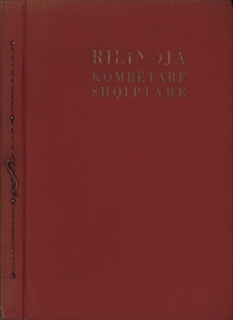 The history of Albanian Resistance to foreign invasion from the earliest times to the National Liberation War 1939-44. 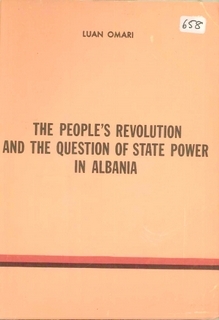 Text in Albanian, Russian, French and English. 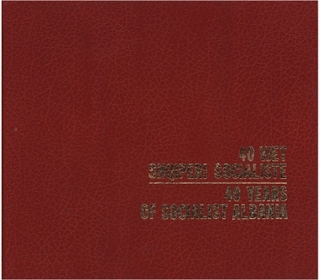 A book in both Albanian and English, published in 1984, to commemorate the previous forty years of the construction of Socialism. 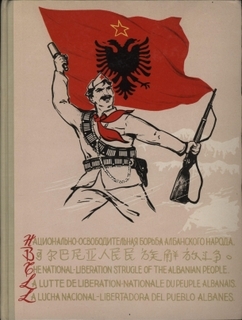 A pictorial history of the struggle of the Albanian people against Italian and German Fascism during the National War of Liberation, April 1939 to November 1944. 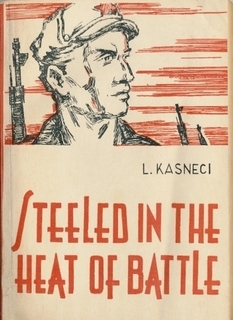 Text in Russian, Chinese, English, French and Spanish.